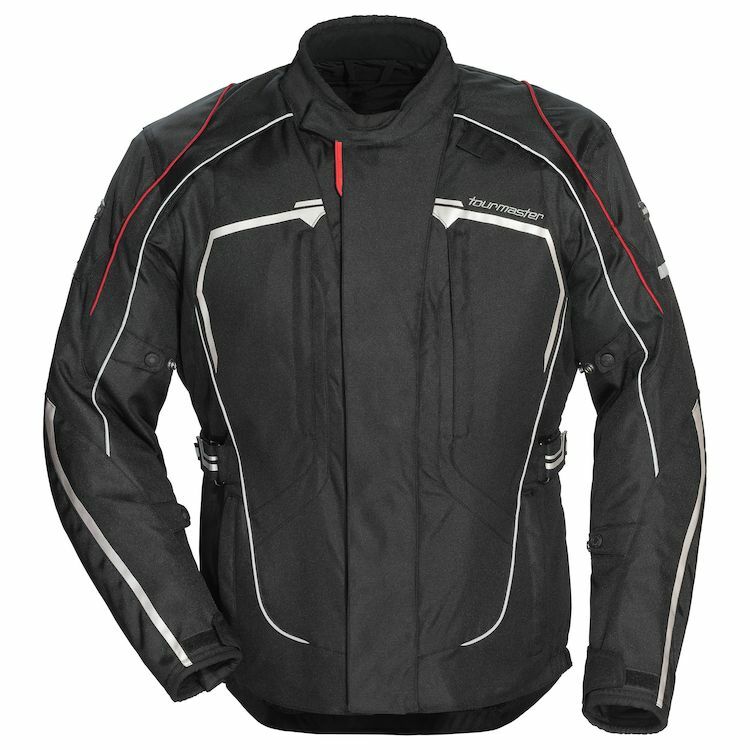 A comfortable motorcycle jacket makes for a comfortable ride, and the Tour Master Advanced jacket offers a plethora of features to keep you comfortable. CE-Approved armor and 1680 denier Ballistic material offer the highest level of protection in the shoulders and elbows. A removable insulated full-sleeve liner allows you to adjust to varying conditions, while vents in the shoulder, chest, and back help maximize air flow. A waterproof, breathable Rainguard barrier in the jacket allows the vents to work while helping keep you dry. Note: We found this jacket runs a little small and suggest you go up 1 size.